Give customers the ideal way to gloss things up with eye-catching spot UV effects! 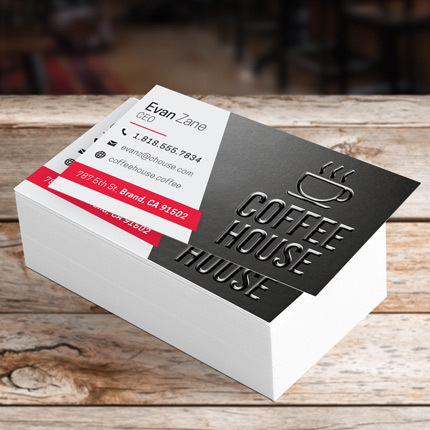 Suede Raised Spot UV Cards from Save4Printing feature smooth glossy raised areas that contrast beautifully with the Suede/Soft Touch Laminate foundation of the cards. 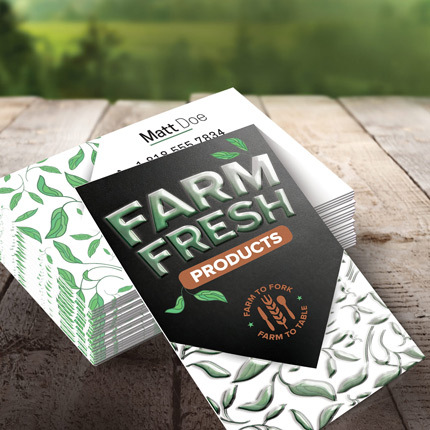 This product will make you the envy of all your competitors, and your customers will be thrilled with all of the compliments they receive on their classy new cards. 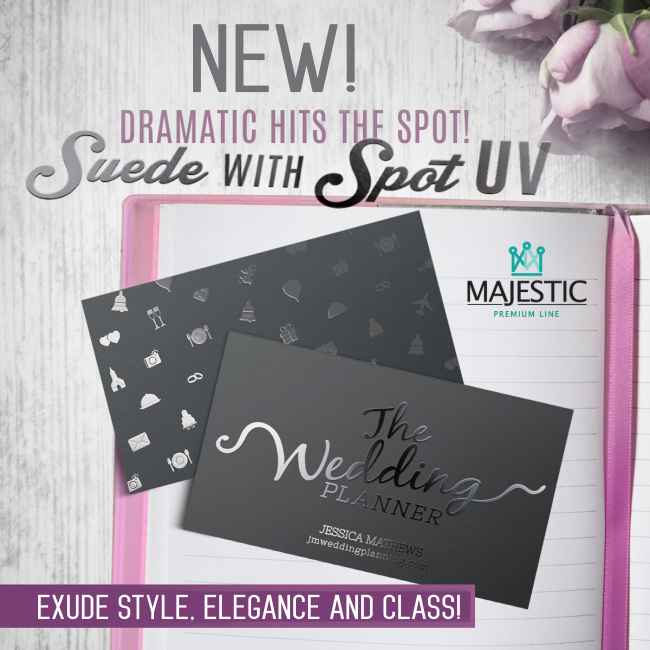 Suede Raised Spot UV Cards are real game changers for folks who want to exude style, elegance, and class. 7″ X 10″ 16PT Suede Greeting Cards w/ Raised Spot UV on Front only, Scoring Included.